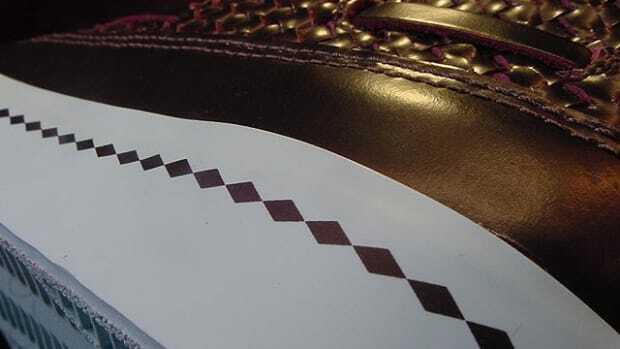 Volumes 1 and 2 of Nike Sportswear&apos;s three-part "Gum Leather Sole" Quickstrike series came in the form of the Hachi and Toki styles. 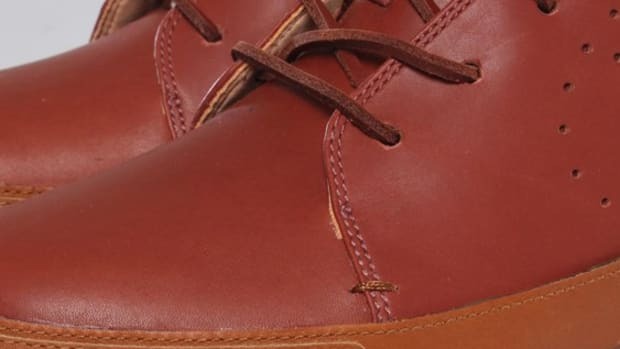 They&apos;re joined by the final piece of this uniquely themed release, the Aina Chukka Supreme QS. 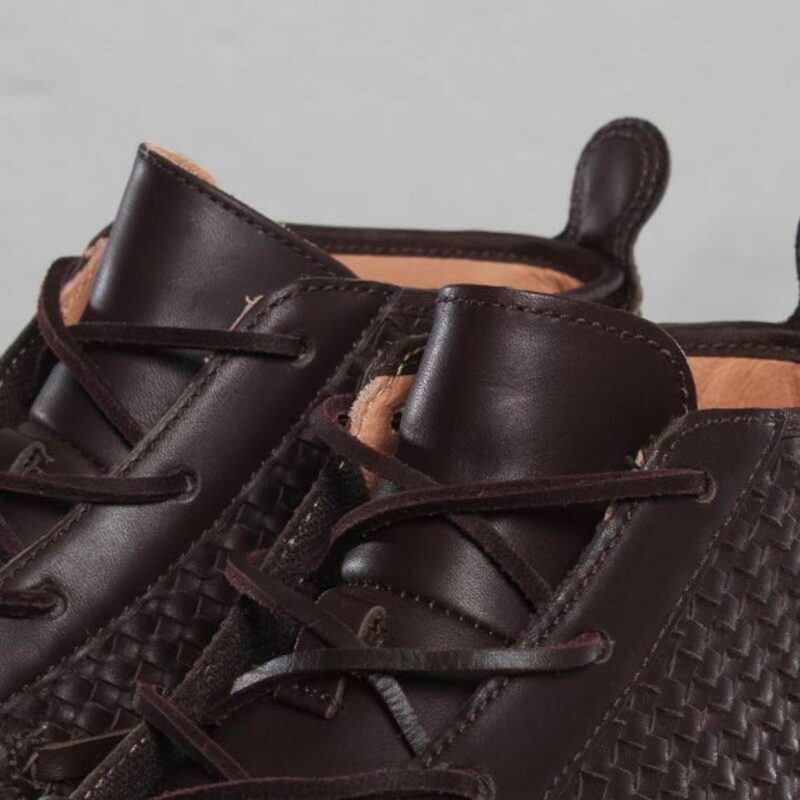 The lifestyle sneaker hybrid blends notes from a deck shoe with casual athletic footwear, packaged in a classic chukka silhouette and featuring a distinctive woven upper that&apos;s become something of a calling card for the relatively new model. 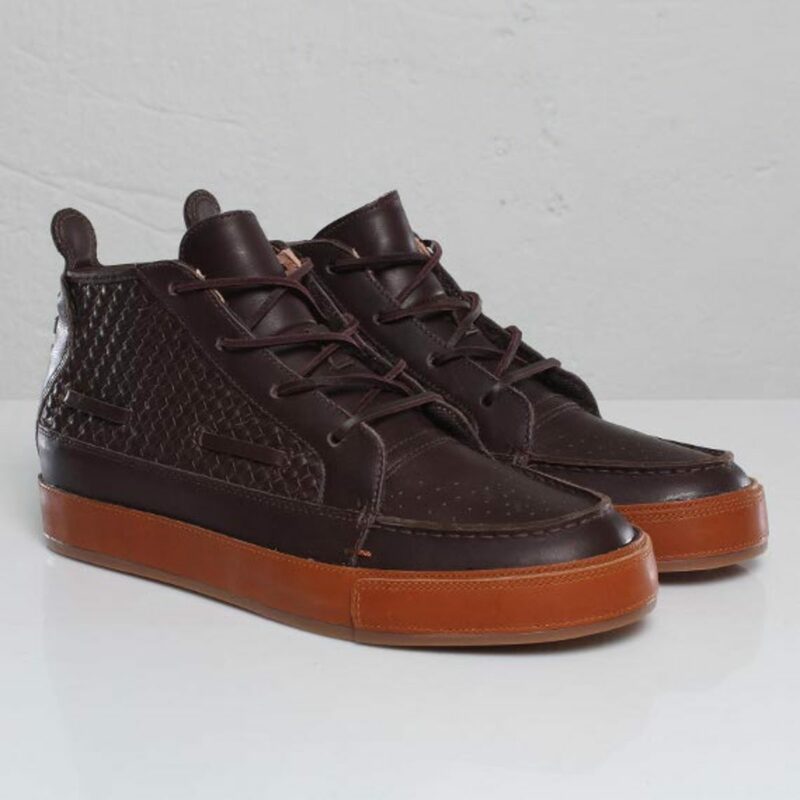 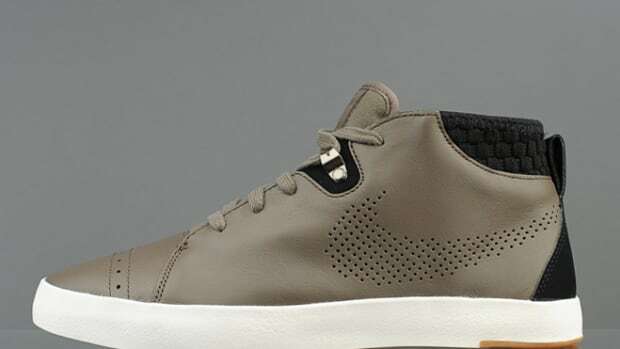 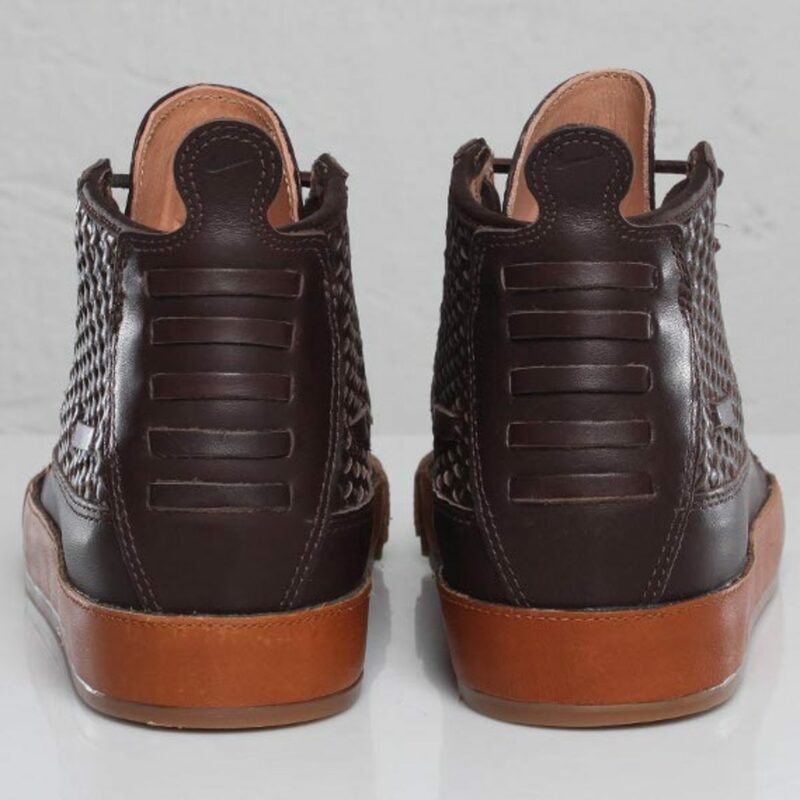 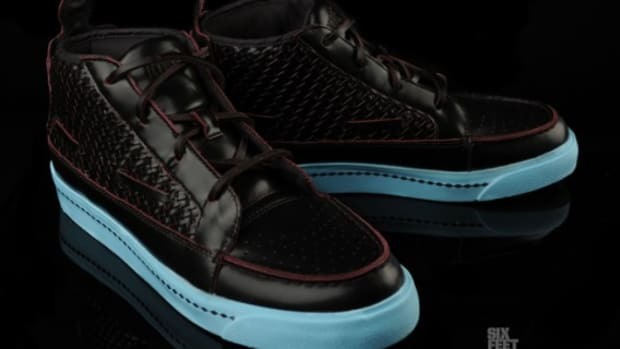 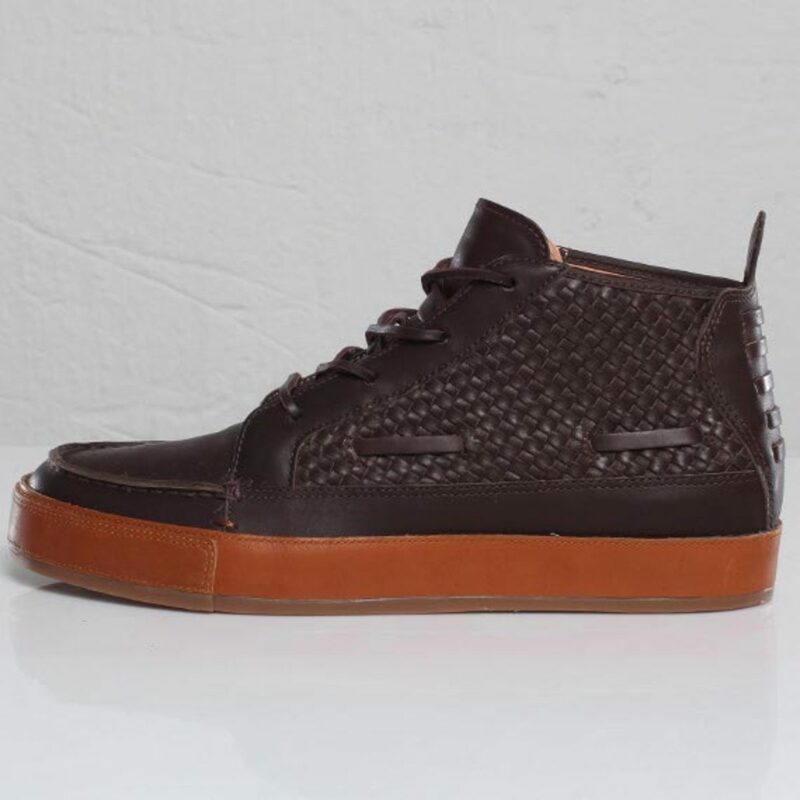 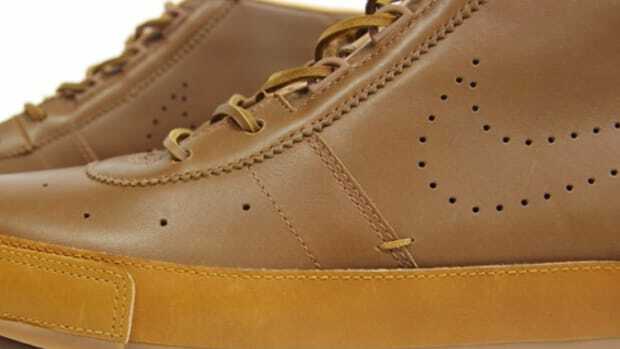 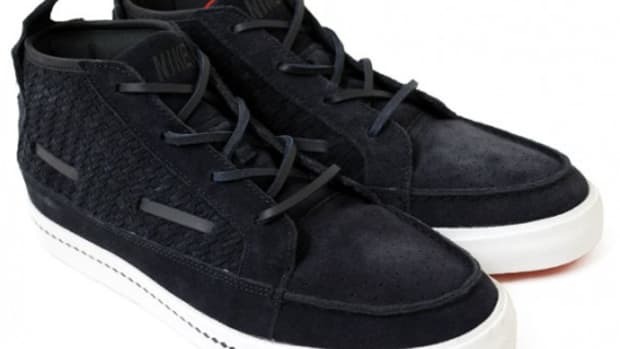 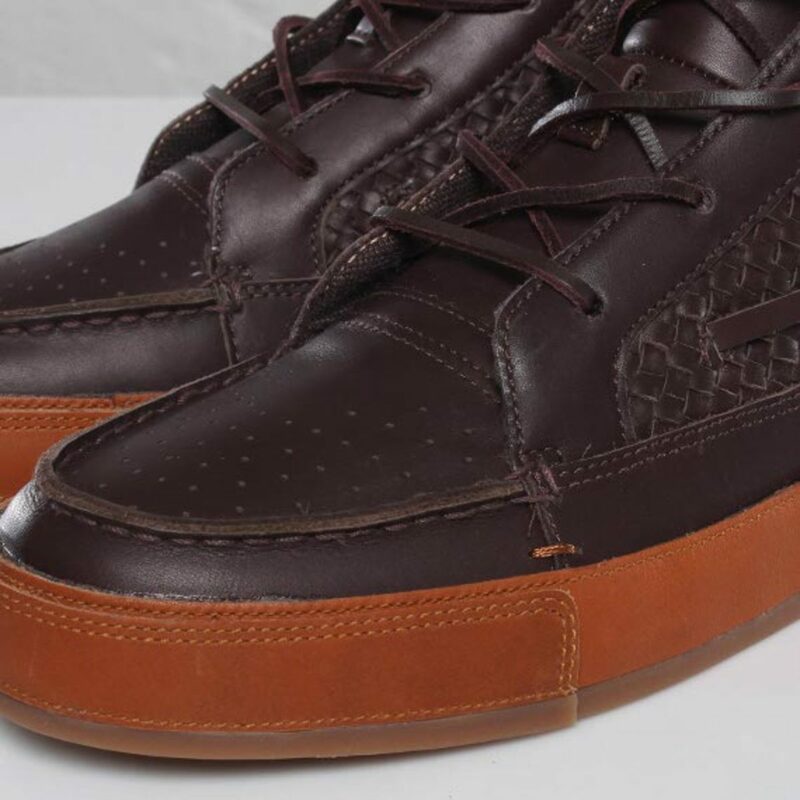 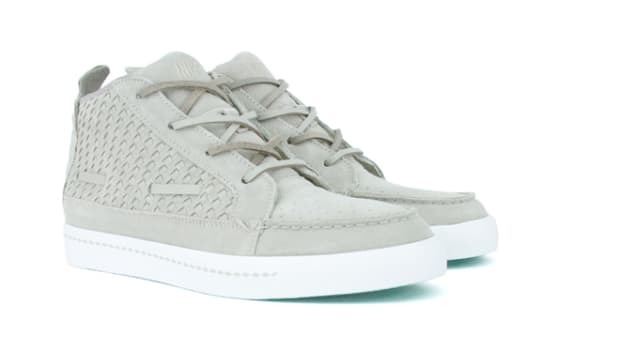 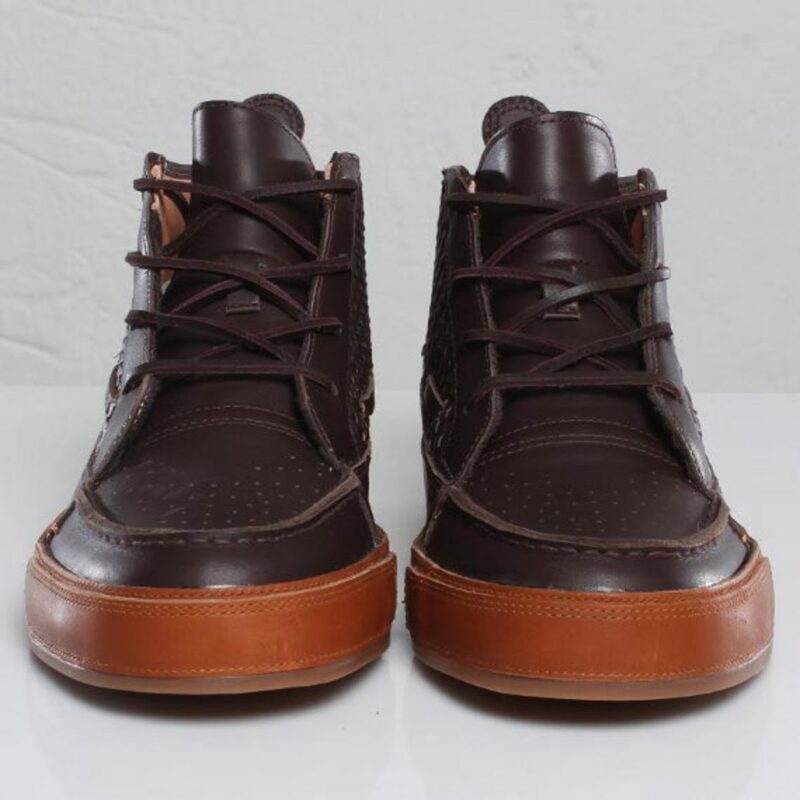 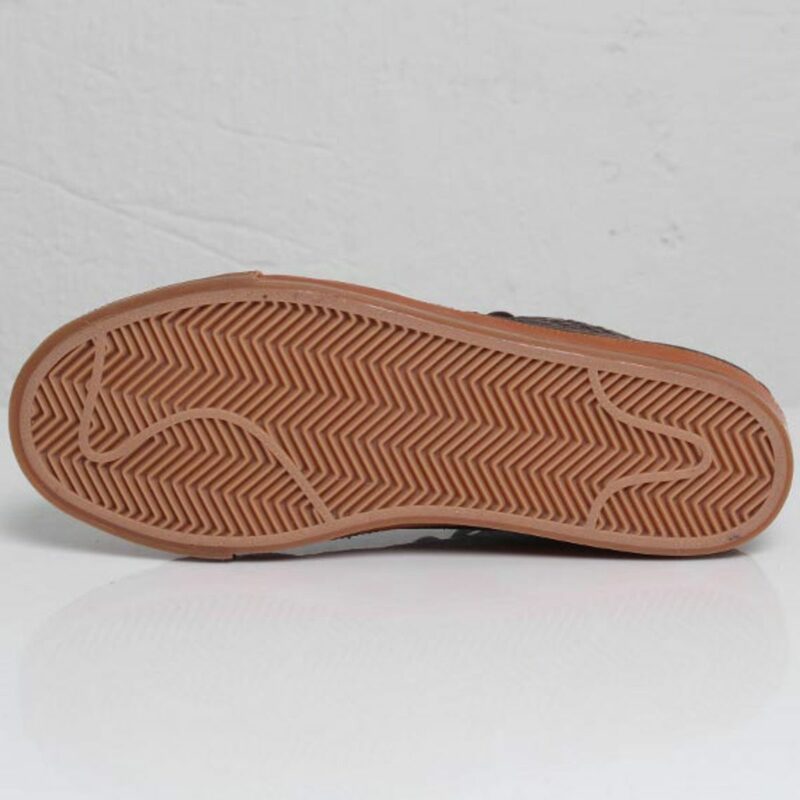 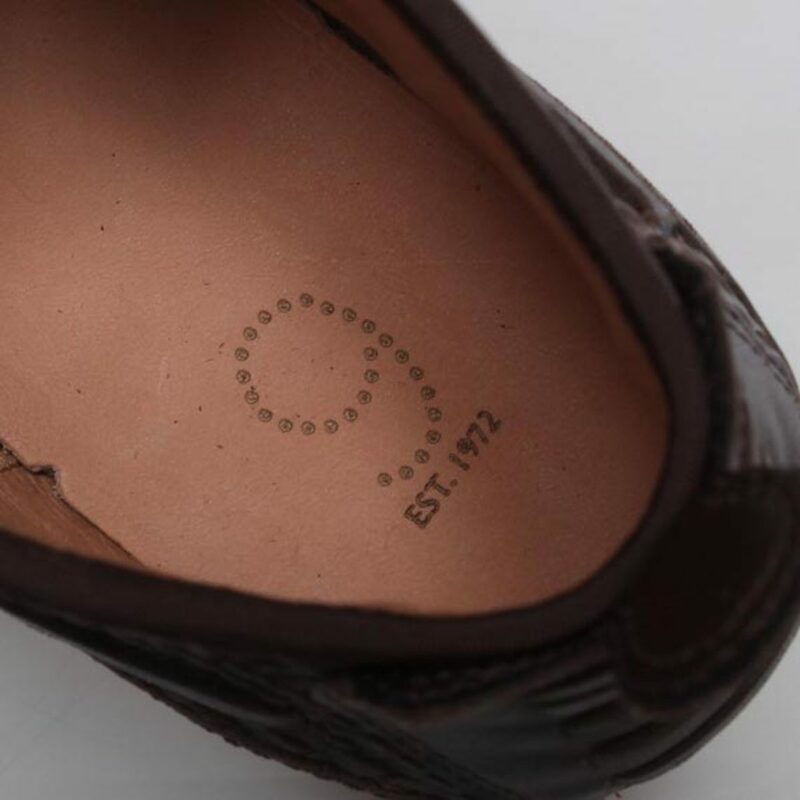 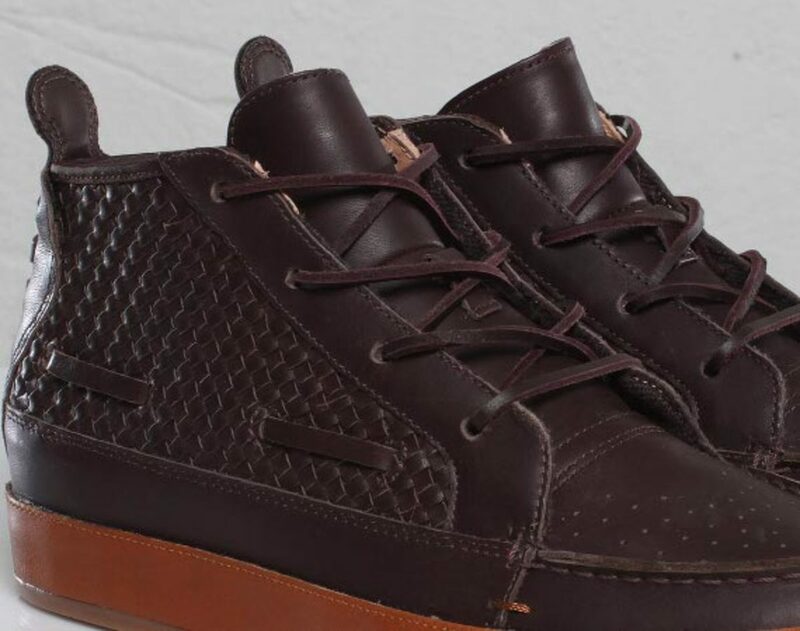 Additional details include leather laces and leather midsole to provide a refined finish, plus perforated toe box and vulcanized gum outsole for a casual, sporty feel. 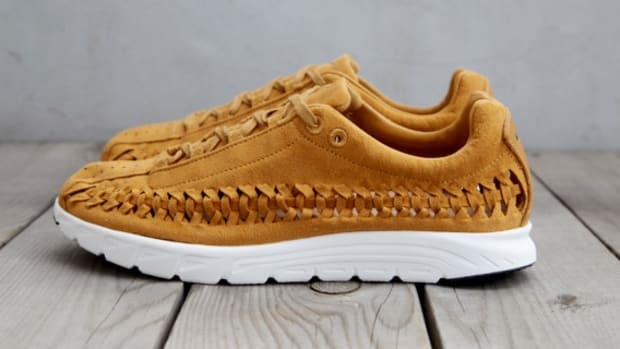 They&apos;re available soon from Stockholm&apos;s Sneakersnstuff.